The decision water treatment dealers face on whether to include TV advertising in their marketing plan (or not) is not getting any easier. It seems TV advertisers are in a no-win situation according to a new study by Hub Entertainment Research. In spite of the success of Netflix, Hulu, Amazon Prime, HBO Go and other pay TV services, most people (53 percent) say they prefer free TV, where they pay by watching commercials. Except they don’t want to watch commercials! They hate the ads that make TV free and will do whatever they can to skip those ads. These are the DVR users—those with home video recorders. 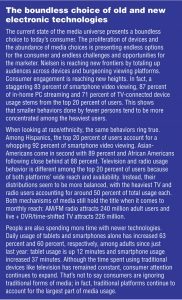 • More than eight in 10 (83 percent) of DVR users skip ads most of the time. That includes 60 percent who say they skip every ad. • Two-thirds (68 percent) of DVR users say they will at least sometimes pause their DVR at the beginning of a live broadcast, so they can fast-forward through ads. One-quarter (26 percent) say they do this every time. • The majority (52-56 percent) skip ads most or every time on VOD (video on demand) and online platforms, when fast-forward is available. What’s more, when fast-forward has been disabled by on-demand channels, many TV viewers see that as more than a minor annoyance. Nearly half (45 percent) say that fast-forward disabling is a major frustration. That’s a no-win situation for advertisers. A new Nielsen Total Audience Report (October 2016) finds that the average cable TV home has 205.9 receivable TV channels and the average number of channels viewed is 19.8. With that in mind, how do you select channels and programs on which to advertise? In a recent Brandmuscle survey of small and medium retail businesses with access to co-op advertising funds from suppliers, TV is still considered to be effective with 16 percent using TV as part of their marketing effort. According to Nielsen, subscription video on demand (SVOD) services have reached a milestone. For the first time, the US penetration of these services has caught up to DVR penetration; half of all homes in the US have access to SVOD services, such as Netflix or Hulu, equaling US DVR penetration. SVOD penetration has been rising steadily over the past year, illustrating that viewers have a continued desire to control what they watch and when they watch it. And in many cases, that means more (playback options) is better. In fact, close to 30 percent of homes have both DVR and access to SVOD—up nearly 20 percent from last year. This is not good news for advertisers. The value of prime-time commercials is compromised when more and more viewers have the option of fast-forwarding through commercials. Do some programs offer better protection against fast-forwarding? One good strategy to discourage fast-forwarding through your commercials is to build your schedule around live local programs. Local news is a good place to start. Most people prefer to watch news shows live (not pre-recorded). Others feel the same way about viewing sports on TV. They want to see it live for maximum viewing enjoyment. After all, it’s the next best thing to being there! TV’s unique sight and sound qualities make it an excellent choice to announce new locations as well as new products. While advertising on the Internet will become of growing importance to water improvement dealers, it is a selective medium requiring a computer user to seek out your information. 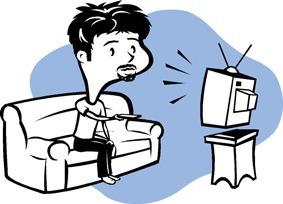 TV will remain powerful because it is the most intrusive advertising medium of all. It intrudes upon viewers’ lives like no other, bringing your televised message before them involuntarily. • Integrate the same company logo, store location maps and phone numbers in both (although, you may choose to have separate phone numbers for print and TV to help you keep track of the source of each call generated by advertising). Even veteran local TV advertisers, who think they know how to buy TV time effectively, need to take another look. 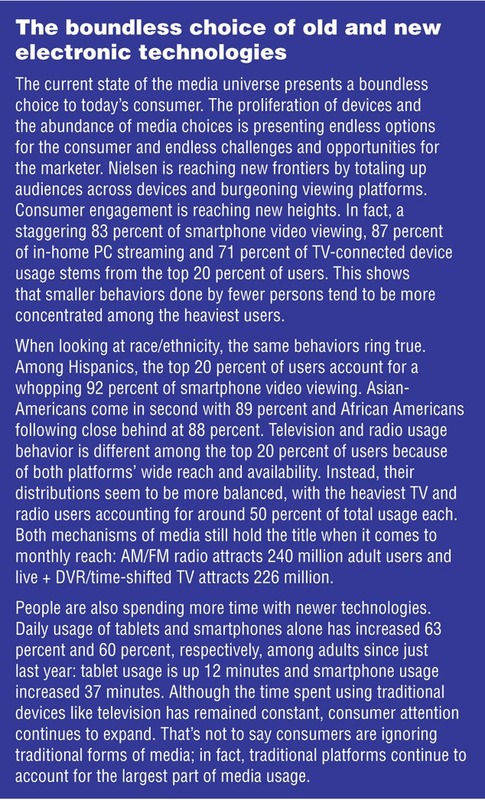 The trends and environment of TV viewing are rapidly shifting due to technology and an explosion of new viewer choices. My advice is to seek professional independent counsel in your market before plunging valuable marketing dollars into television.